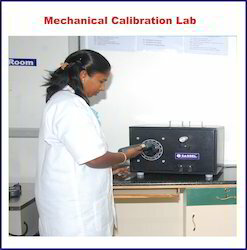 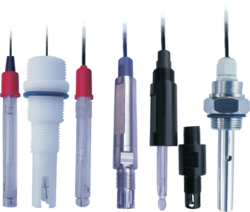 Capitalizing on cutting edge technology we offer an exclusive range of process control instruments, analytical instruments, calibrator. 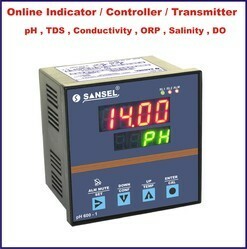 These process control instruments, process control indicators and instrumentation equipment are highly acclaimed by our clients in India and abroad owing to features like durability, high performance and linearization. 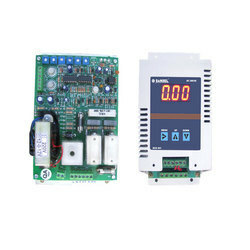 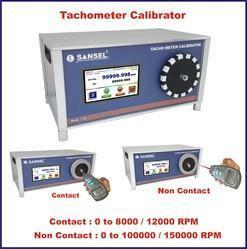 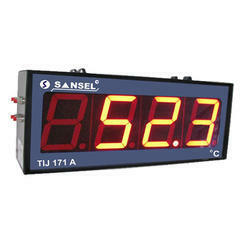 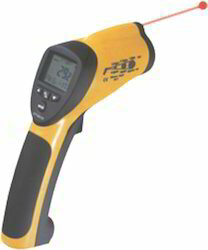 Our range of products includes Process Indicator (PI 591 / PI 541), Humidity Indicator (HTI 190-90), Water Flow Indicator (FT 891), Data Logger (DL 95A), Ultrasonic Level Indicator, Temperature Controller, Dual Display Timer (DT 271-241), Dual Display Timer (DT 270-240), Timer (DT 70A), Counter (DC 340-330), Set Point Counter (DC 370), RPM 440/470/430, Frequency Indicator & Controller (RP 471), Pressure Indicator & Controller (PI 96B), Jumbo Display Indicator, DC Drive Instrument, Three Phase Thyristor Power Regulator (PC 3P), Thyristor Power Regulator (PC 25A), PH Meter (PH 300), PH Meter (PH 301), Online PH/ORP Indicator (PH-641), Online PH/ORP Temperature Indicator (PH-691), TDS/ Conductivity Indicator (TDS-100), Conductivity Meter (DCM-200), High Resolution-Online TDS/ Conductivity Indicator (TDC 643), Low Resolution Online TDS/ Conductivity Indicator (TDC 642), Digital Turbidity Meter (DN 1000), Colony Counter (CC 100), Temperature Calibrator (TCAL 1650/1350) and Temperature Calibrator (TCAL 150/11200).